Like a great recipe, the combination of local and global expertise continues to result in a productive and positive training program for mental health workers in Hong Kong. 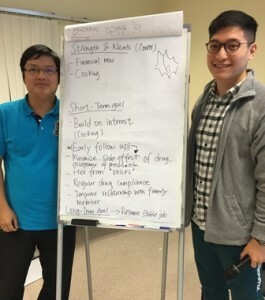 This December, Australian trainers Bridget Organ (Manager of St. Vincent’s Mental Health) and Lindsay Vernon (chief OT for North West Area Mental Health Service) travelled to Hong Kong to deliver 5 days of interactive training workshops, focusing on applying the recovery approach to case-management. 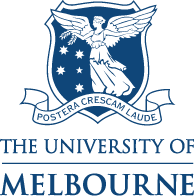 Accessing complimentary expertise and applying insights and experience from Hong Kong and Australia, the training is prepared and delivered by the Hospital Authority, the Department of Psychiatry, Chinese University, Hong Kong and Asia Australia Mental Health. These three organisations have worked together as service development and subject experts to develop training for individualised mental health care since 2009, as the Hong Kong Hospital Authority sought to develop a new service model for a coordinated and comprehensive system of care. The nation’s workforce needs were changing and modifying with the introduction of the District-based Personalized Care Programme and the training has been reviewed, adapted, and delivered each year since. The current Hospital Authority Mental Health Service Plan for Adults articulates clear strategic goals and objectives for service advancement. This includes the goal that mental health care will aim to restore patients to health, to allow people to lead happy, optimal and fulfilled lives; be delivered through a case management approach, where appropriate. The Personalized Care Programme aimed to enhance the recovery and social inclusion of patients with serious mental illness in the community. 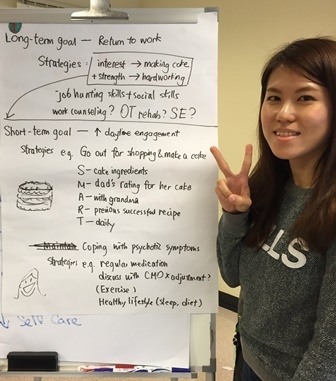 The 2015 intake in late 2015, included 47 nurses, 13 Occupational Therapists and 1 Social Worker- a total number of 61 people working across each of the different hospital clusters of Hong Kong. This latest training program includes 3 components- 1.) Intensive classroom training with local & overseas experts, 2.) A Structured case management workshop and 3.) Practicum with supervision, with clinical placement to acute, out-patient units and Community Psychiatric Services. 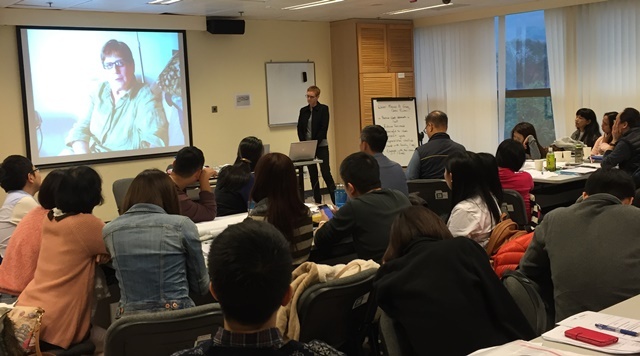 The 2015 group included a combination of new and experienced staff, from one month to many years, resulting in valuable responses and interactions with new material, and ensuring practical exercises and discussions were lively and constructive. As seen in many sectors, the shared vision of all partners enables the successful alliance to build and improve with the added bonus of increasing creativity and resourcefulness. 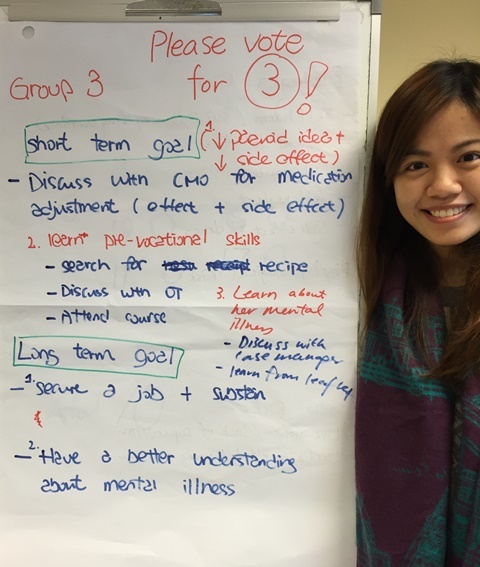 The training emphasises the vision of the future for mental health care in Hong Kong- a person-centred service based on effective treatment and the recovery of the individual.